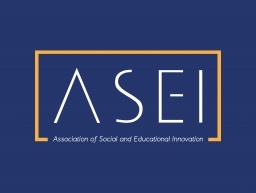 International Journal of Social and Educational Innovation (IJSEIro) wants to create a platform for constructive debate on the various tendencies and orientation in education sciences and social sciences thereby encouraging further research in these fields. 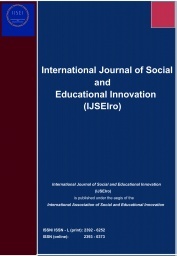 International Journal of Social and Educational Inovation (IJSEIro) publishes research paper in the field of: Social Sciences and Humanities, Education, Psychology, Pedagogy, Philosophy, Logics, Ontology and Philosophy of Science, Political Science, Sociology, History, Business and Marketing, Economics, Financial Development, Accounting, Banking, Management, Human Resources, Law, Public Administration, Environmental Studies, Climate Change, Educational Technology, Language and Linguistics and so on. 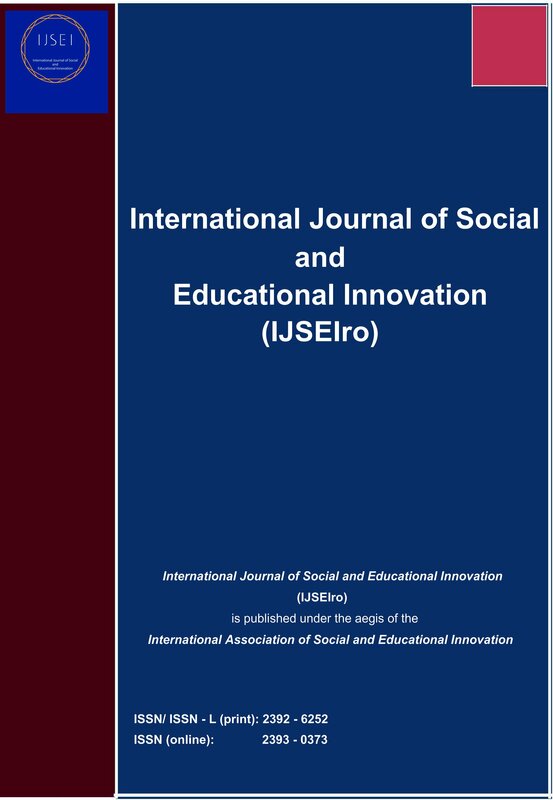 International Journal of Social and Educational Innovation (IJSEIro) publishes research papers in the fields of social and education.